Ahhhhh! I love these so much! I love animal crackers! 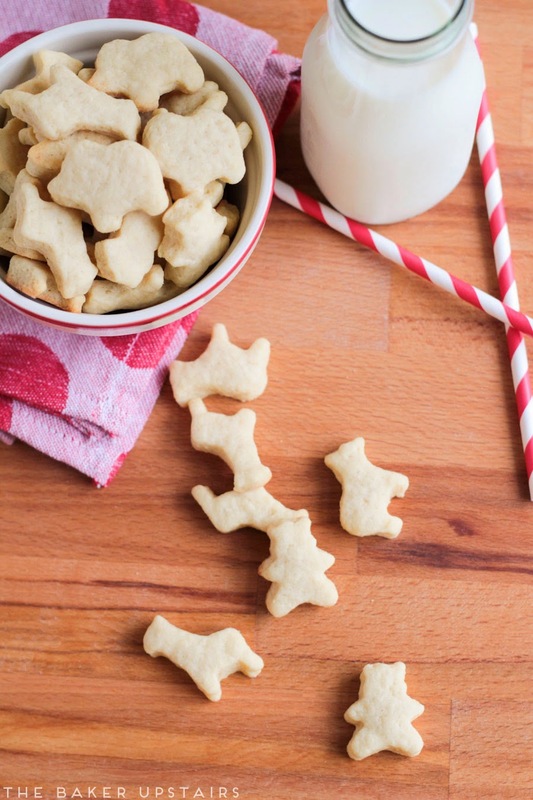 And how cute are these and their adorable shapes?! I love these!!! 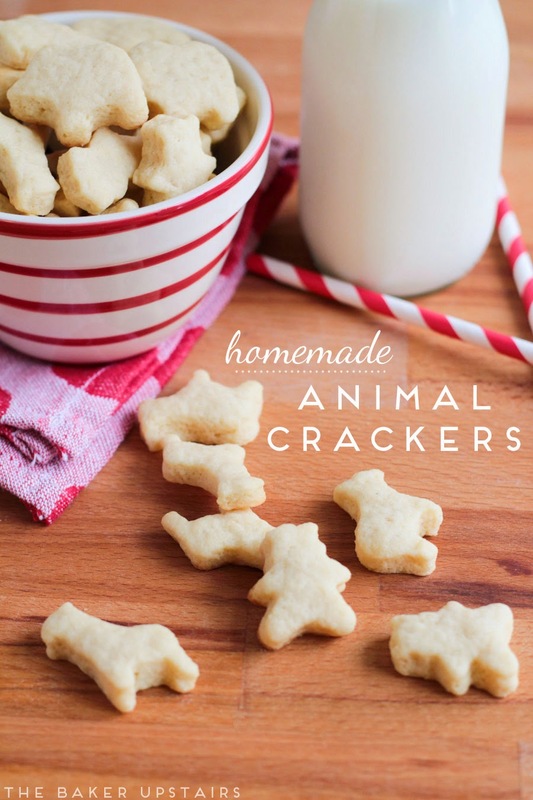 my kids go crazy for animal crackers so I love that you made these yourself .. totally going to try these!! I just need cookie cutters!